Sergey Medvedev, PhD, LLM, Senior Lawyer, and Ilya Goryachev, Senior Lawyer (both from Gorodissky & Partners, Moscow), spoke on “Overview of the latest legislative and regulatory initiatives in the IT industry” and “IT-disputes: dispute resolution practice and the upcoming trends” at the 19th IP Forum. Russia and CIS organized by infor-media Russia in Moscow at Hilton Moscow Leningradskaya. The first presentation was focused on key legislative initiatives for the IT market in various industries, the latest legislative amendments increasing the level of protection of IP rights on the Internet, as well as the main trends in the application of personal data protection legislation. The second presentation was devoted to the current court practice in the IT-industry, and interesting court cases with regard to personal data protection, confidential information and exclusive database rights. 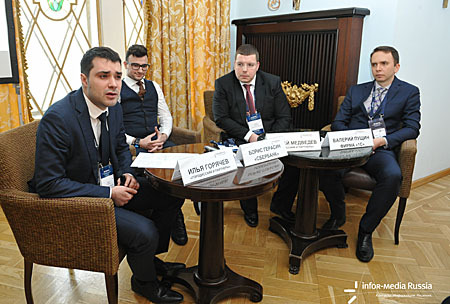 In addition, Sergey Medvedev and Ilya Goryachev attended the roundtable on the latest challenges and perspectives in IP protection in the digital economy, where they discussed the principal legal and practical aspects, innovations of the law and the recent case law in the personal data protection sphere. 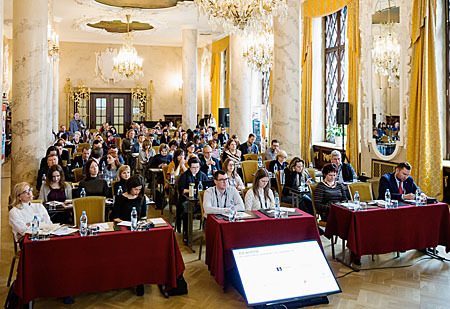 Forum brought together over 120 leading Russian and International IP experts, lawyers and patent and trademark attorneys.